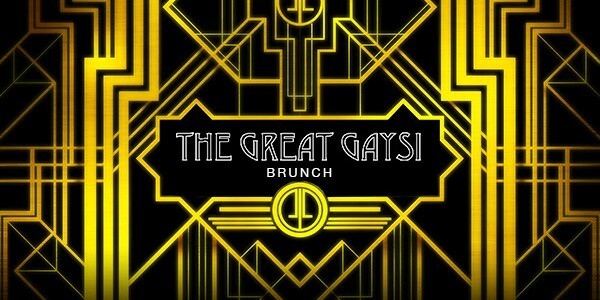 Sholay Events | One Big Gaysi-licious Weekend! 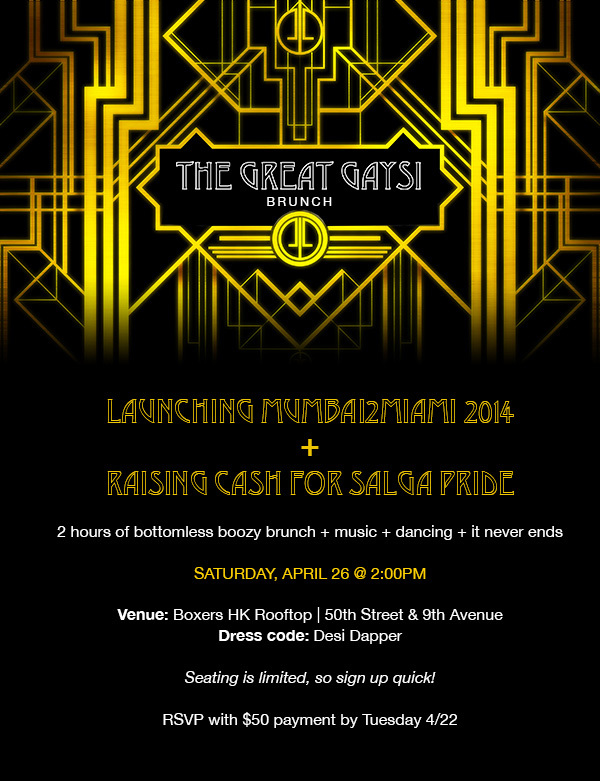 You are here: Home - Happenings - One Big Gaysi-licious Weekend! 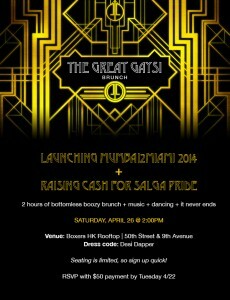 Its going to be a weekend of Gaysi indulgence with Desilicious on Friday, April 25th at Pachita and the Great Gaysi Brunch on Saturday to raise cash for SALGA Pride! What better way to recover from a night of Bollywood revelry than a bottomless, boozy brunch with more music and dancing? Throw on your “desi dapper” best and head over to the rooftop at boxers HK for an afternoon of fab fun. Seating is limited so sign up right away!